North Dakota workers' compensation rates lowest in the U.S. Most monopolistic workers compensation systems have historically failed and the state has been forced to join NCCI and allow private insurance companies to compete within the state. North Dakota has proven to be an exception to this rule. According to a recent report released by the Oregon Department of Consumer and Business Services, North Dakota was listed as the lowest rates on workers comp in the country. The report boasts North Dakota rates at 47% of the national median. State rates were a whopping 10% lower than the next two least expensive states, Indiana and Arkansas. 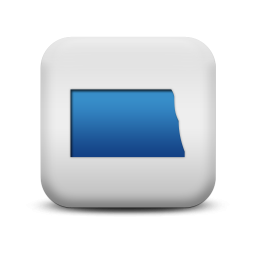 We been helping North Dakota employers buy other states coverage online since 2004. 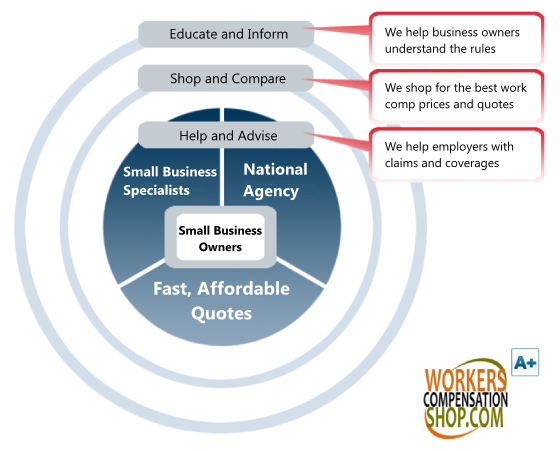 Get your next workers comp quote online with us. North Dakota is one of four monopolistic states left in the United States. This means that employers are only allowed to purchase workers compensation insurance directly from the state. It is not a competitive rating system and NCCI rules and manuals do not apply in ND. We currently can't offer workers compensation coverage in North Dakota. Contact us If your business needs out-of-state workers compensation in order to do business across state lines. Private workers compensation insurance is not allowed in North Dakota. All in-state policies must be written Workforce Safety and Insurance. 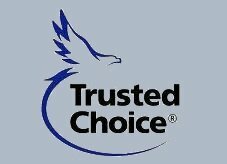 We are a national workers compensation insurance firm providing insurance throughout the United States. Experience ratings are a projection of future losses using the employer’s past claims and loss history. Your company experience rating directly impacts the amount of premium you will be pay for workers comp coverage. While the rate classification system provides for the distribution of premium to individual industries and exposures, WSI offers an experience rating program to further focus premium load within a given industry. Generally, employers with a good loss history are rewarded with premium discounts. 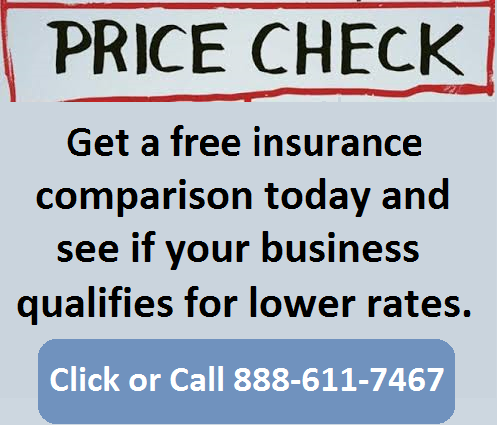 Employers with a poor loss history are charged premium above the manual rates. Beginning with an employer's 5th year of operating a business in North Dakota, an employer may be experience rated. A business must have a minimum aggregate premium of $15,000 over the prior 3-year experience-rating period in order to receive a rating factor. Surcharges have no limits. 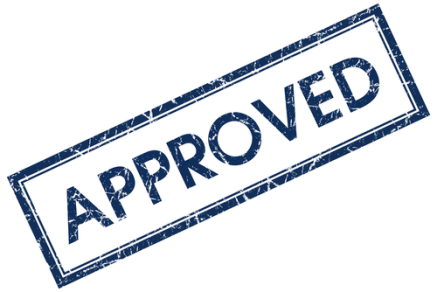 Experience ratings directly apply as a credit or a debit to manual state rates. Learn More about experience modification factors. North Dakota does not utilize the National Council for Compensation Insurance (NCCI). The state maintains its own state fund that provides workers' compensation insurance to all employers in North Dakota. Our agency helps employers find private insurance and guaranteed state fund coverage in states outside of North Dakota when employers need other states coverage or multi-state insurance. We will shop your policy with our ND carriers. North Dakota utilizes its own classification system for workers compensation insurance rating. 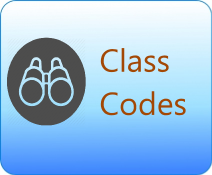 A class code represents a business type or an industry. There are currently about 300 class codes representing the industries in North Dakota, compared to nearly 600 classification codes utilized by NCCI for most other states. Give one of our North Dakota workers compensation Specialists a call today at 888-611-7467 to see if your business qualifies for lower workers compensation insurance rates.